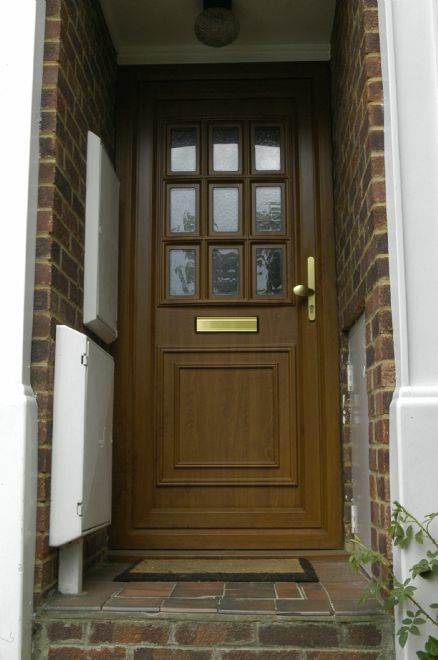 Doors are an important part of our product portfolio, with the focus on aesthetic appeal and design, security and weather performance, especially in those parts of the country potentially prone to flooding where the right door specification can add substantial protection. 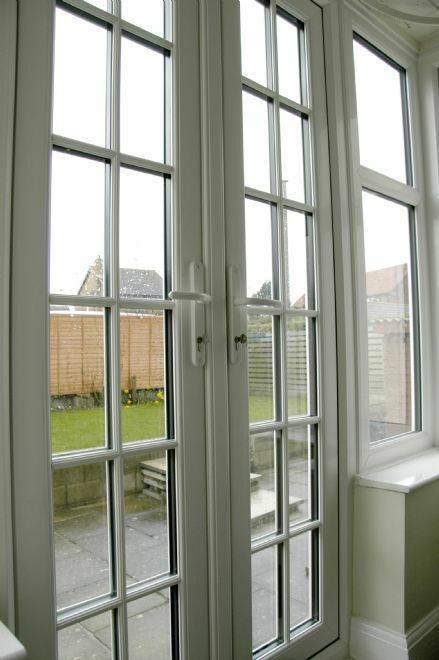 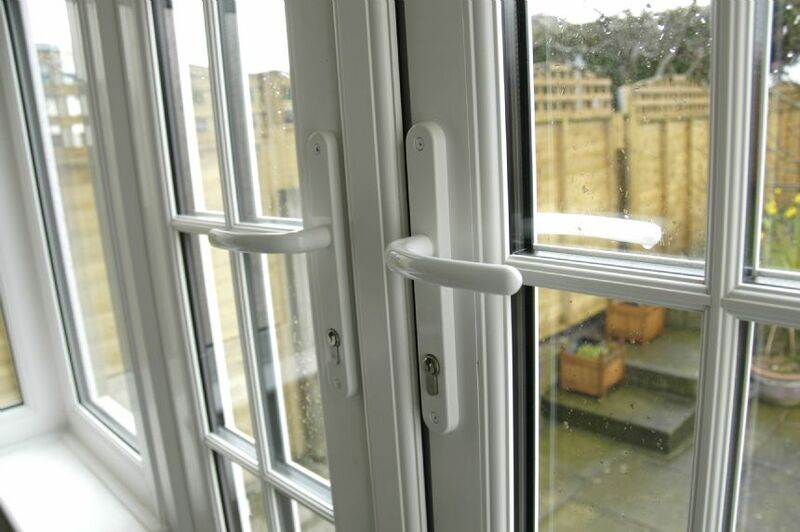 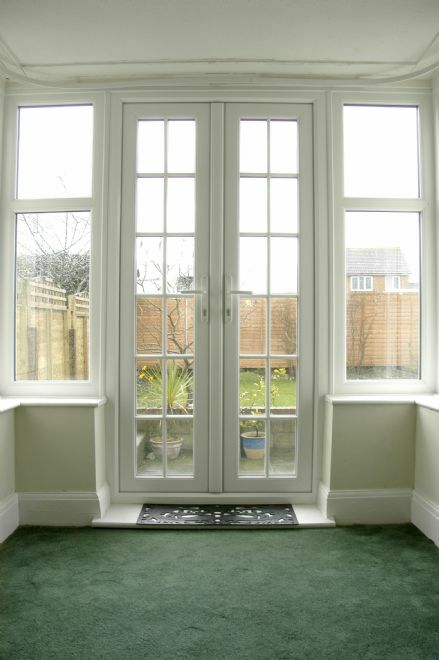 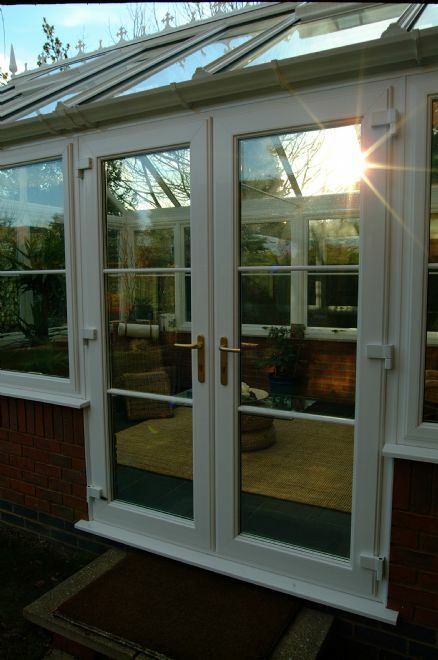 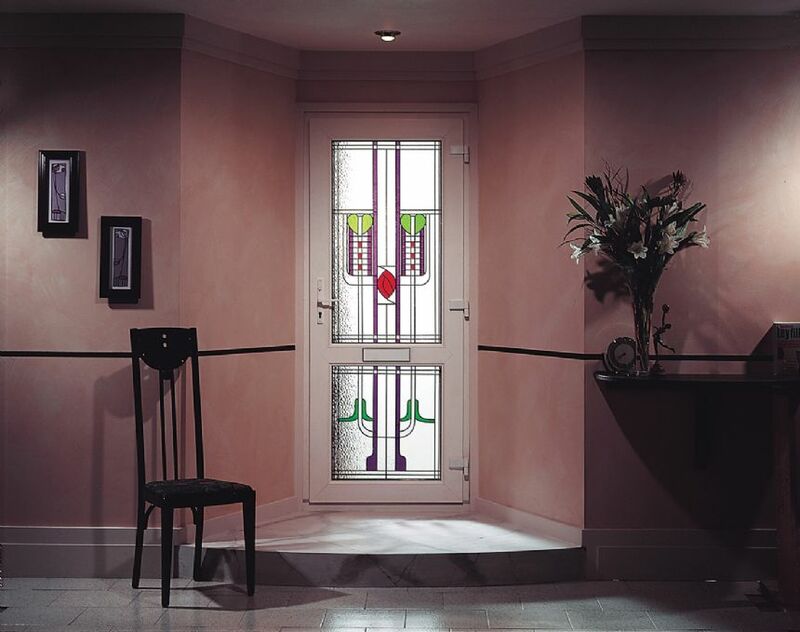 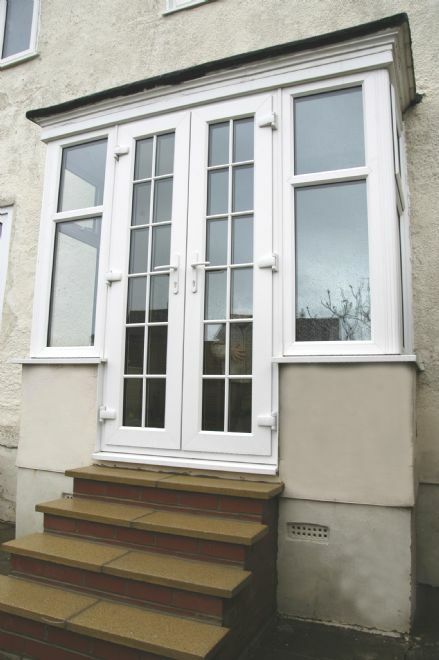 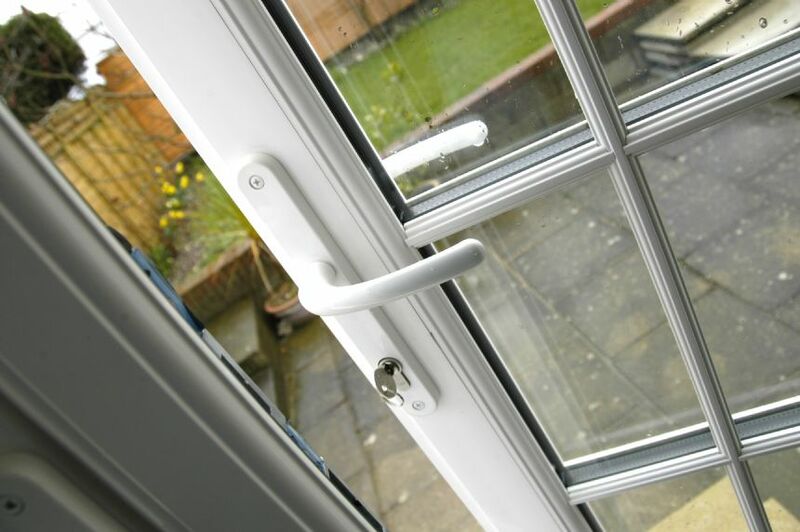 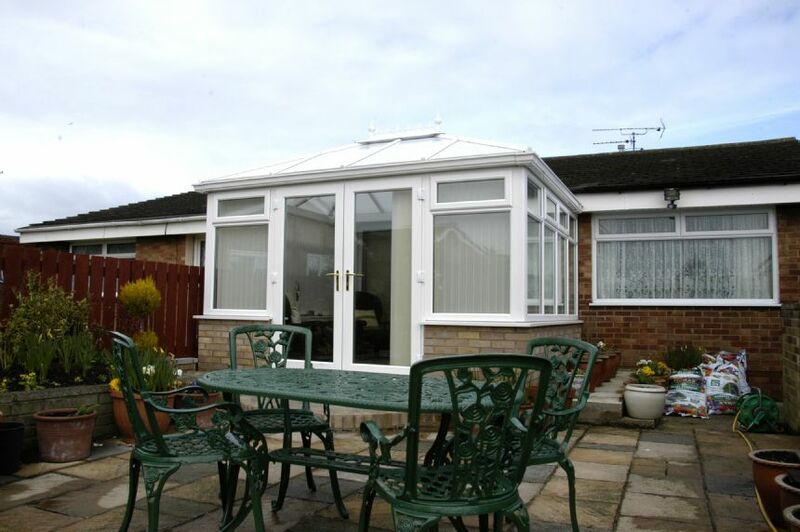 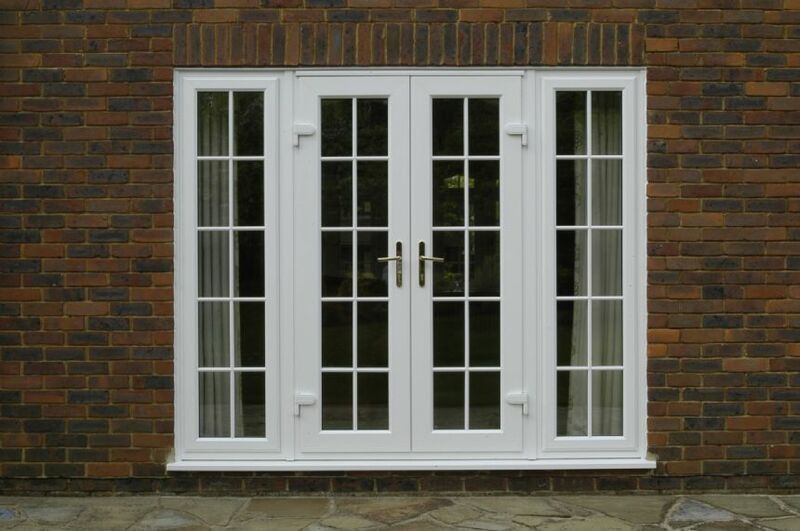 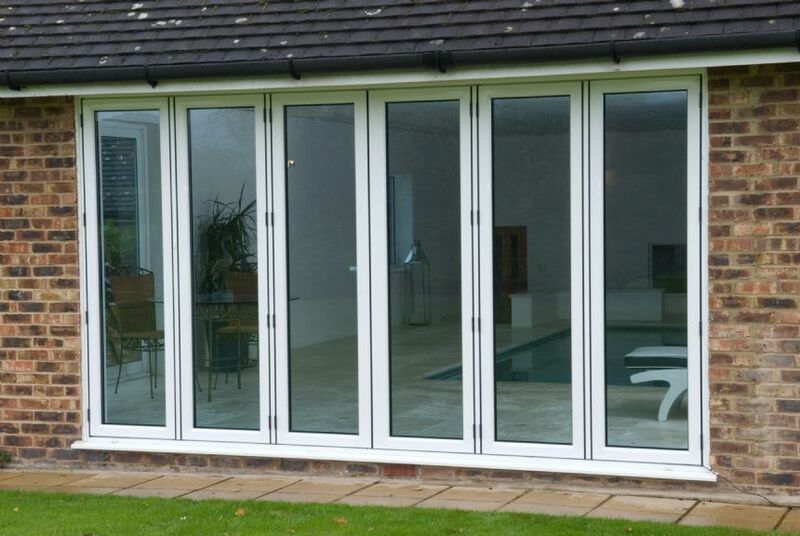 We can provide you with a comprehensive choice of PVCu residential doors, Patio Doors (both in line and tilt and slide) and French Doors with both panel and glazing designs, including decorative and privacy glass. 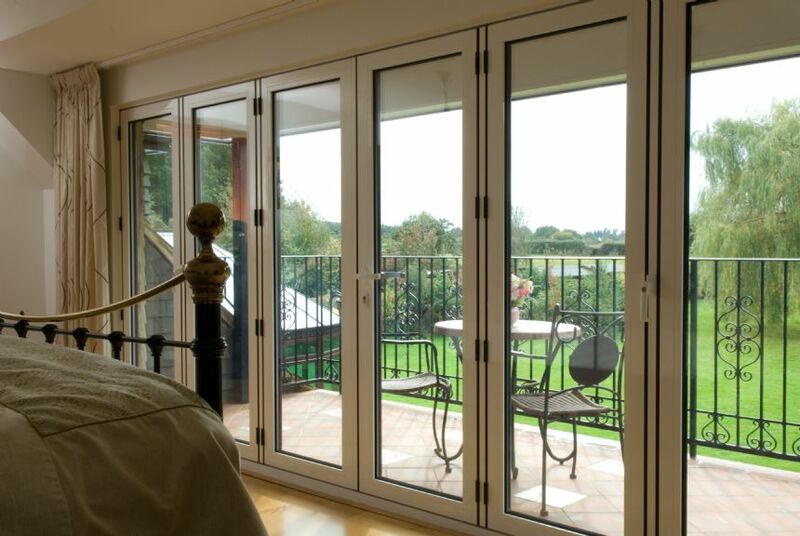 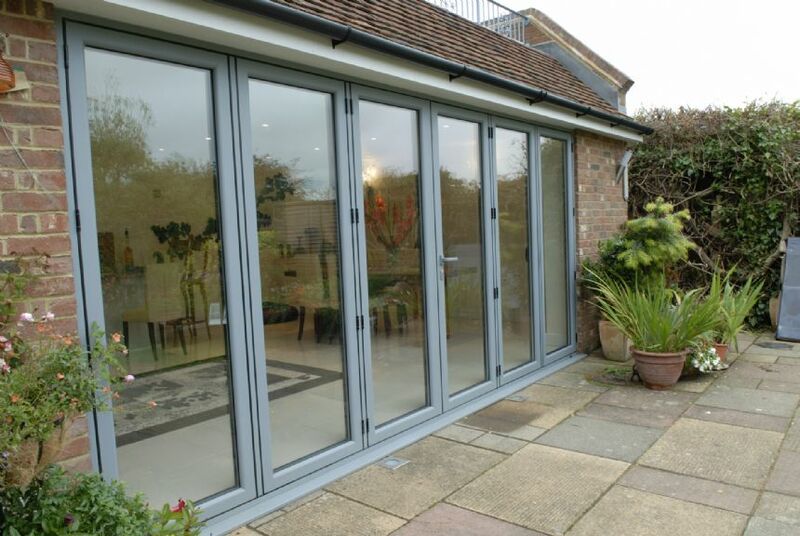 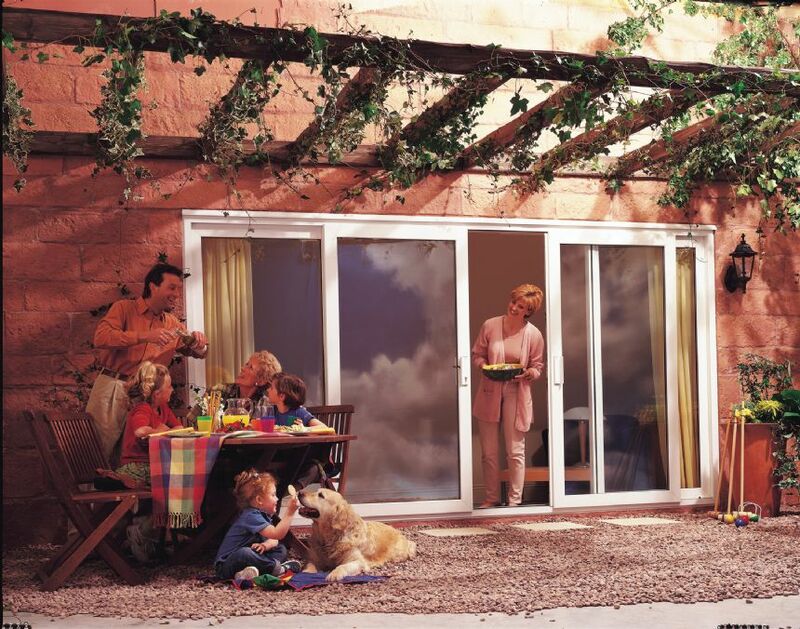 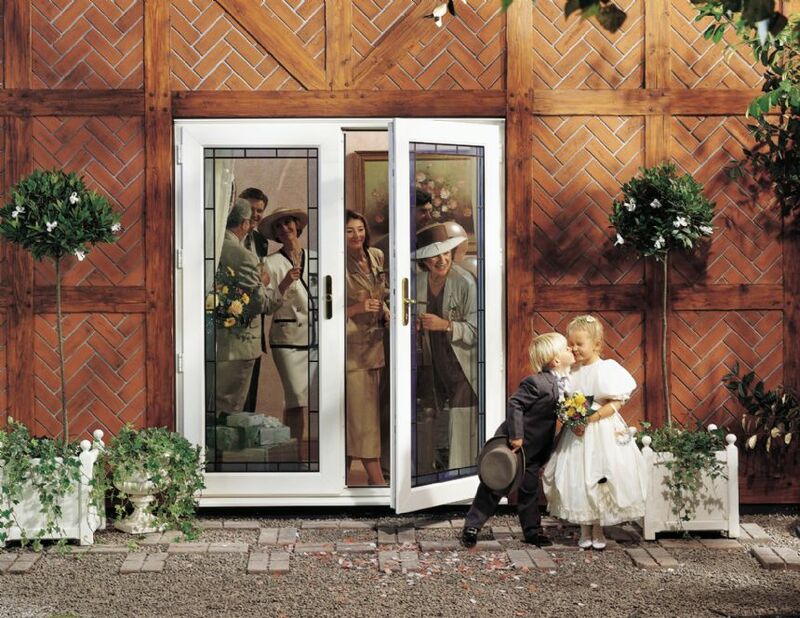 In addition, you can benefit from a superb range of Bi-Fold doors with design options ranging from 3 fold doors up to a 6 door folding system to provide a great alternative to in-line patio doors or French Doors. 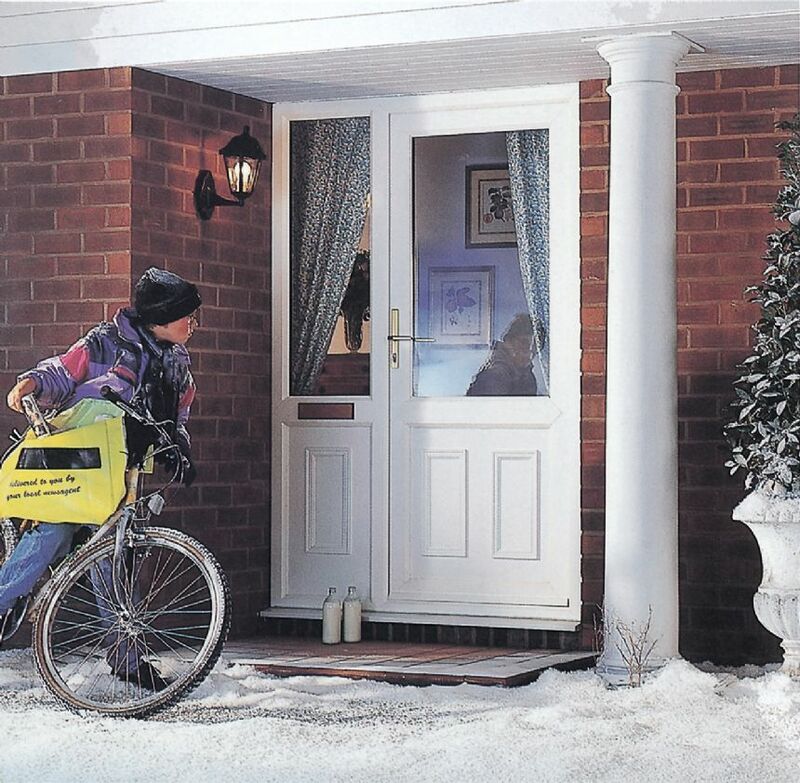 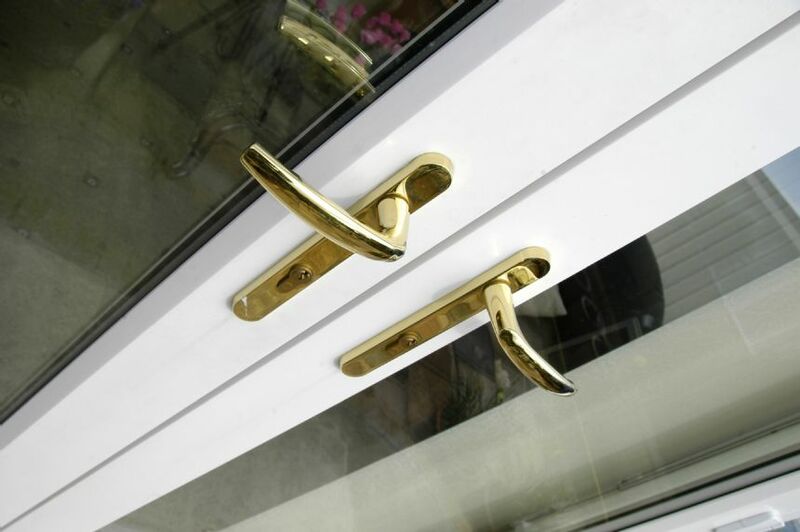 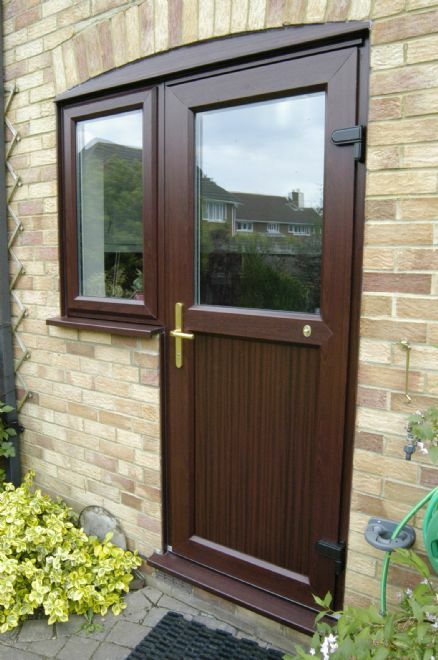 As an alternative to PVC u residential doors, composite doors have been increasing in popularity due to their thermal performance and attractive appearance. 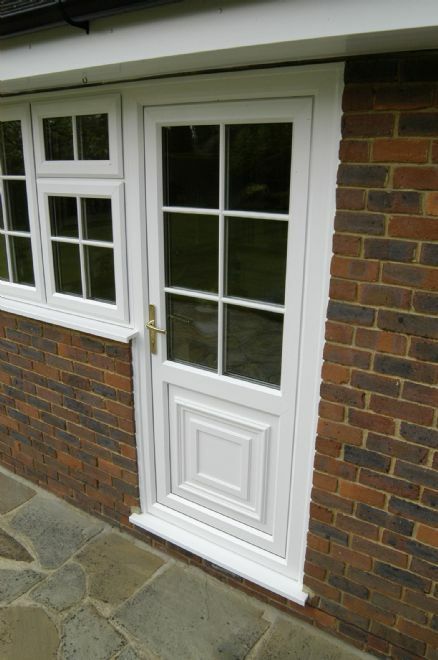 We offer a comprehensive range of composite doors with both flush fit and double rebate models, as well as a selection of fire rated and utility doors.